Neil Meadows, AKA, NaPoM is a Pennsylvania native and a member of the Brooklyn based collective, The Beatbox House. NaPoM discovered beatbox on YouTube in 2011. Since then, he has developed his unique liproll style, citing his desire to create a full and continuous sound. To his memory, the first liproll he learned was by imitating a fellow beatboxer, Alem. Within a few years, Neil faced his hero for the World Championship title in 2015. 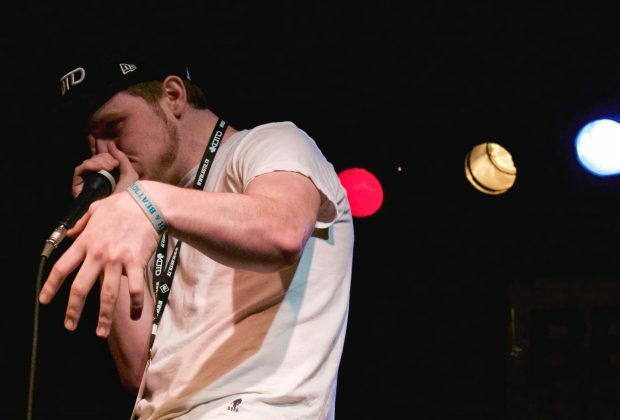 In 2014, he won his first battles at the Midwest Beatbox Battles, followed by the 2014 American Beatbox Championships where he took the title as the 5th American champ. He stormed through the American scene the following year, bringing home the same title in 2015. He then placed second in both the 4th Beatbox Battle World Championship and the 2016 Grand Beatbox Battle. 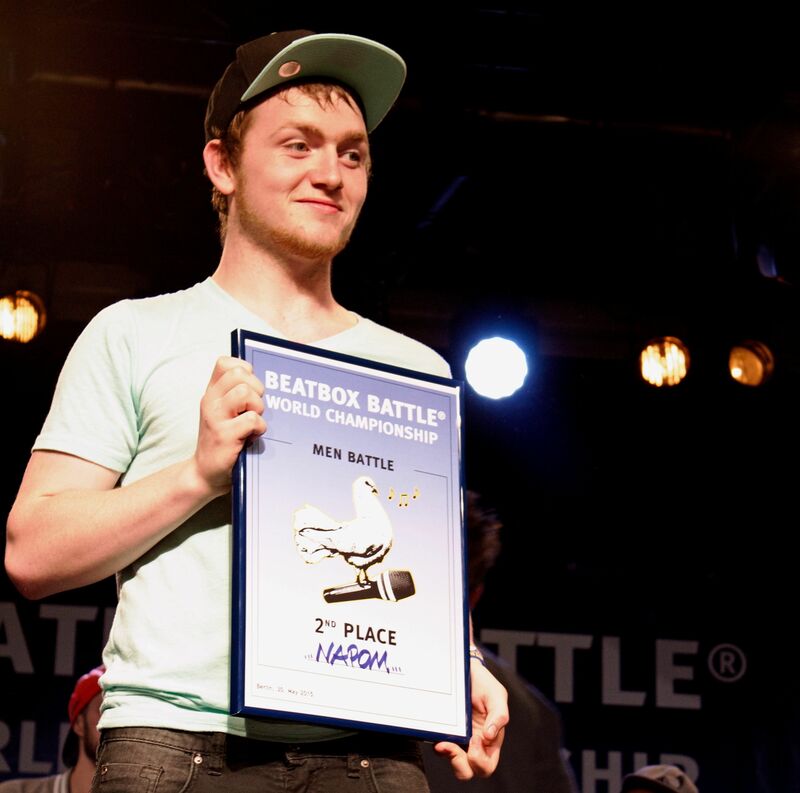 In the 2015 Beatbox Battle World Championships, with an impressive feat, NaPoM ranked first in the eliminations using his signature liproll bass. This was an incredible achievement for a first time competitor to an international event like the World Champs, but for a beatboxer who started in beatboxing only four years prior. Since then, many in the community has copied his style, citing his influence in their beatbox. 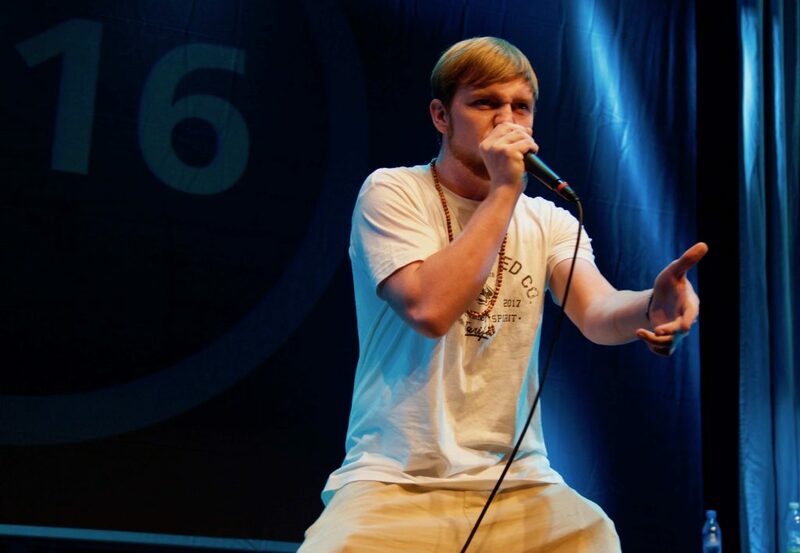 NaPoM then took a brief hiatus from battling and chose not compete in 2016 at the American Beatbox Championships, because he was judging in international battles in Asia. In 2017, NaPoM picked up right where he left off and traveled again to the Grand Beatbox Battles in 2017 to become the third member of the Beatbox House to take home the title; Gene Shinozaki won in 2015 and Kenny Urban the year after. Later that year, NaPoM won the Beatbox Shootout in Graz, Austria. Neil goes by the stage name, Dr Nape, when performing on a loopstation. The Dr Nape persona manifested in the 2015 American Loopstation Beatbox Battle (ABC) where he lost to the year's champion, Kaila Mullady. The first few performances as Dr Nape, Neil wore a wig, sunglasses and a hoodie to "hide his true identity", mainly as a gag. 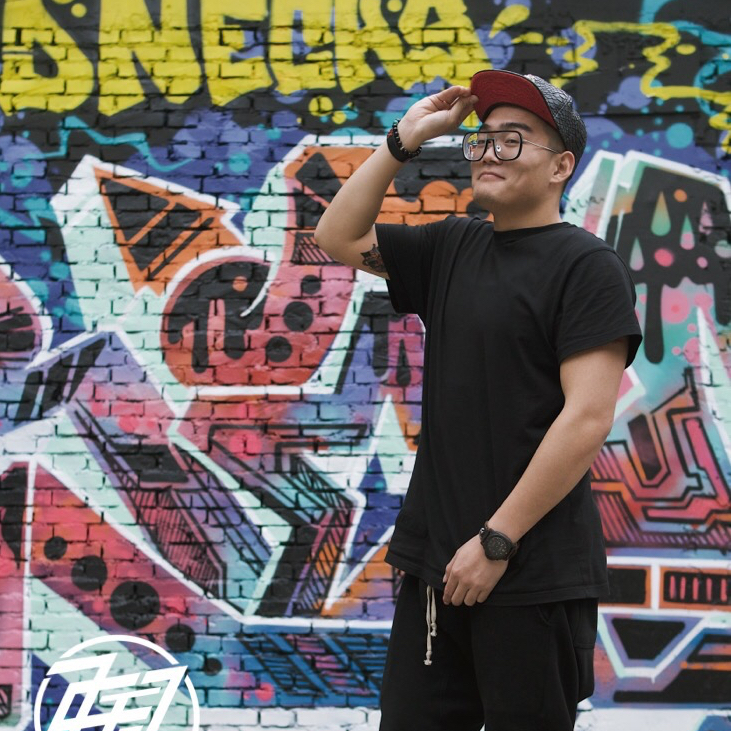 He has improved immensely as looper in a span of two years, having won the Great North Beatbox Battle twice and the first Loopstation battle at 2017 Midwest Beatbox Battle. 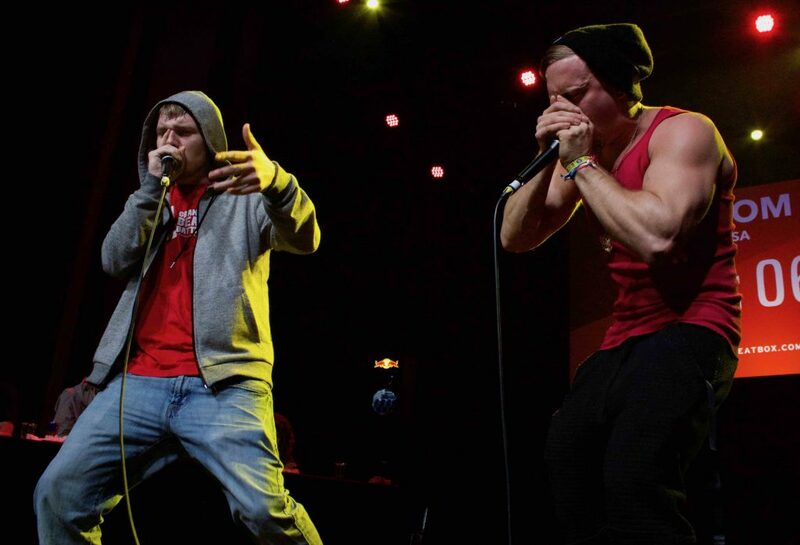 NaPoM also is in a tag team (duo) with fellow Beatbox House-mate, Kenny Urban, under the name, K-PoM. 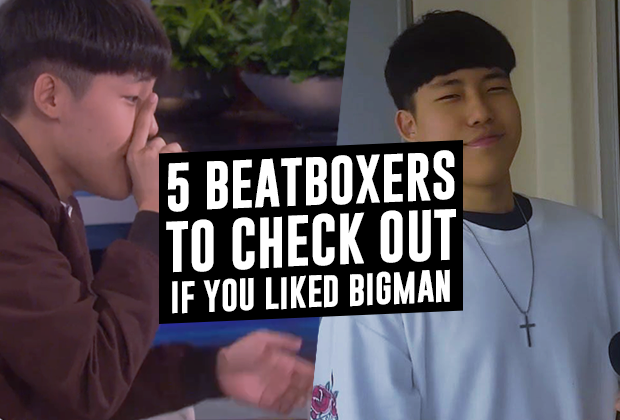 The two made headway when they were invited to the 2015 Beatbox Battle World Championships. Kenny's melodic beats were accompanied by NaPoM's sub-woofer style lip rolls.